Soy wax is often blended with other waxes to capitalise on the benefits of both wax types. Common mixes include adding a vegetable wax like coconut, or paraffin wax. Generally, if the blend contains at least 51% soy it will be labelled as a soy wax blend. More information can be found in our candle wax guide. Discover the best selling Soy Blend Wax scented candles for your home here at Osmology. 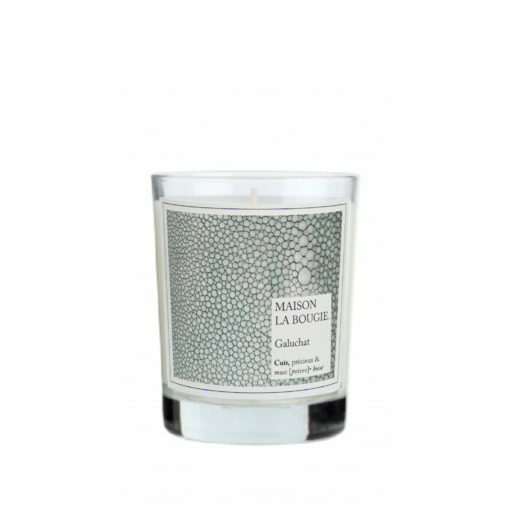 Choose Soy Blend Wax candles from a huge selection of top candle brands. There is free delivery on all orders over £50 when you shop online at Osmology today!